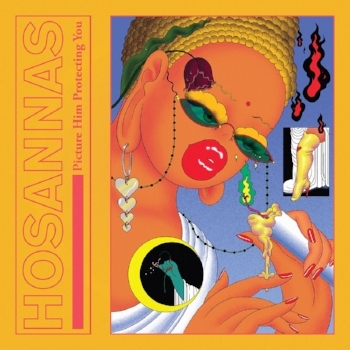 Hosannas - Picture Him Protecting You will be released July 12, 2018 on Fresh Selects. Really glad to have been asked to mix this album - their best yet. The artwork by Inji Seo & design by Tawfiq Mardini.